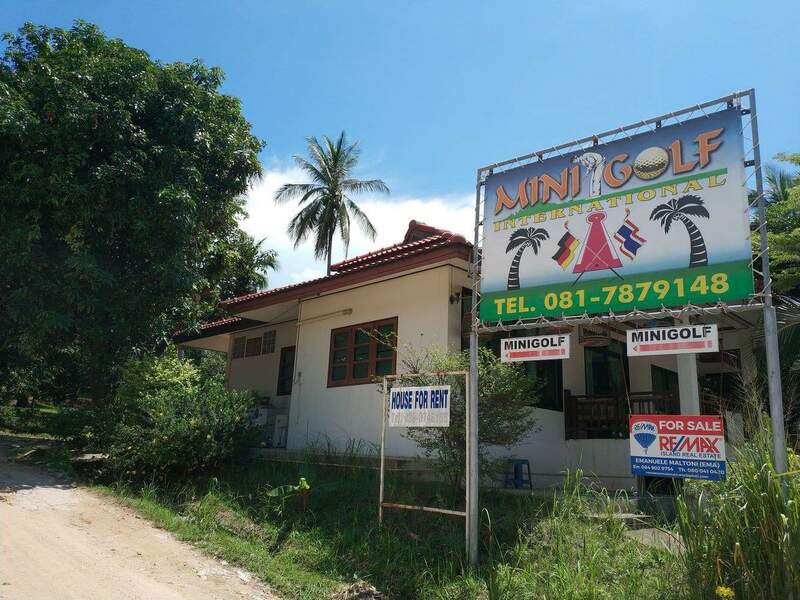 The beauty of Koh Samui is the availability of family-friendly activities which make it an ideal travel destination. 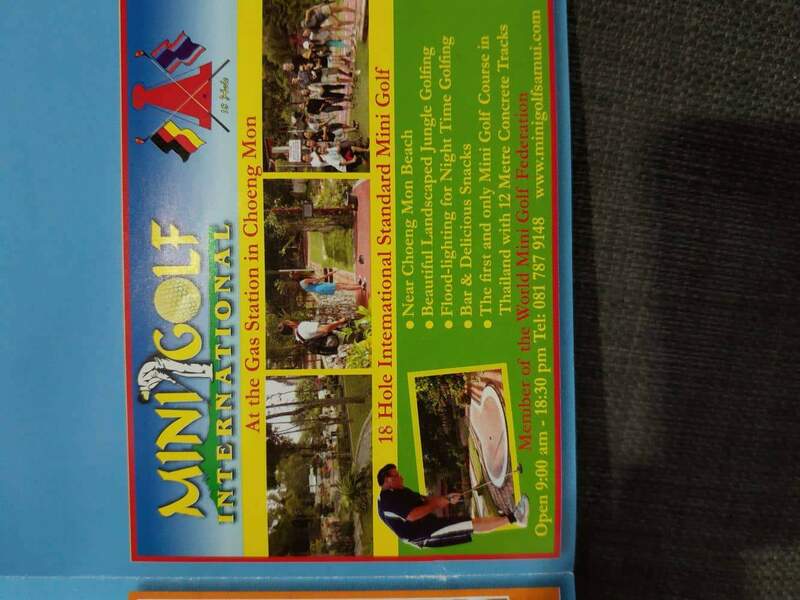 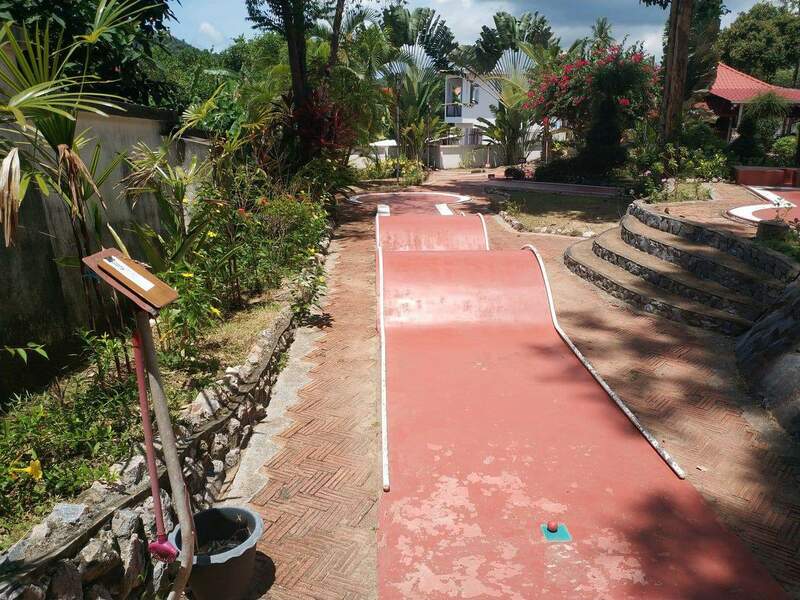 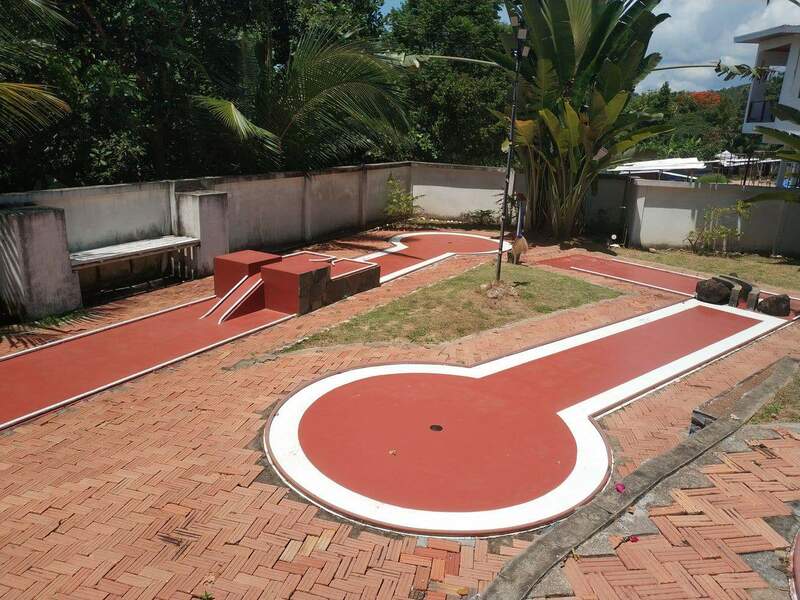 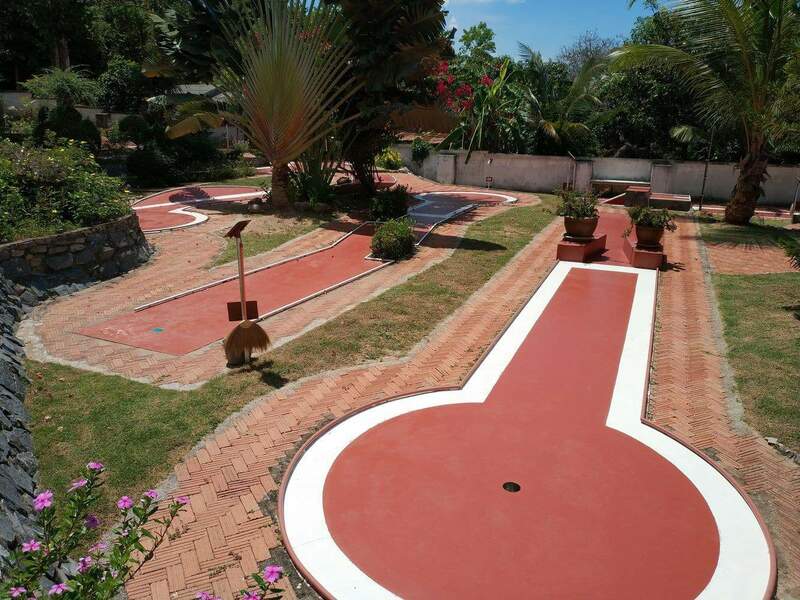 One of the must-visit attractions is Mini Golf International. 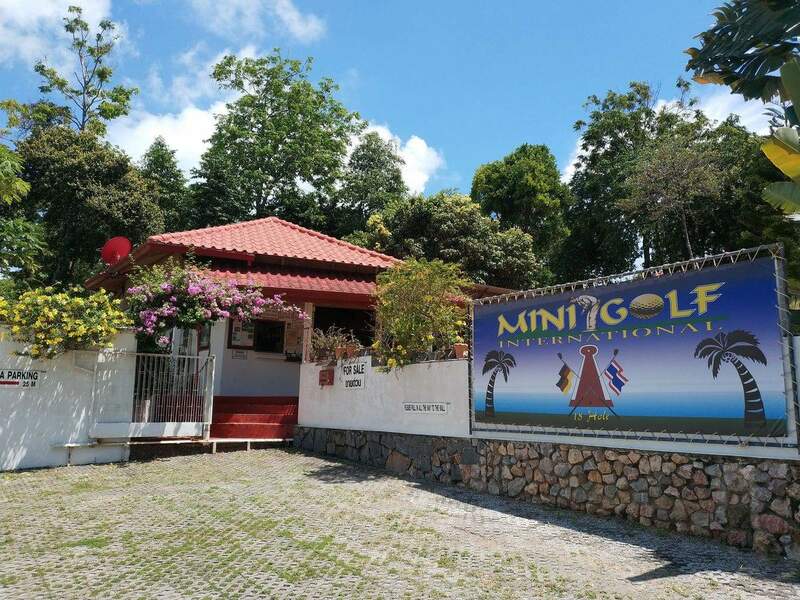 Mini Golf International opened its doors to the public in 2014 and has since grown in popularity for its resplendent location. 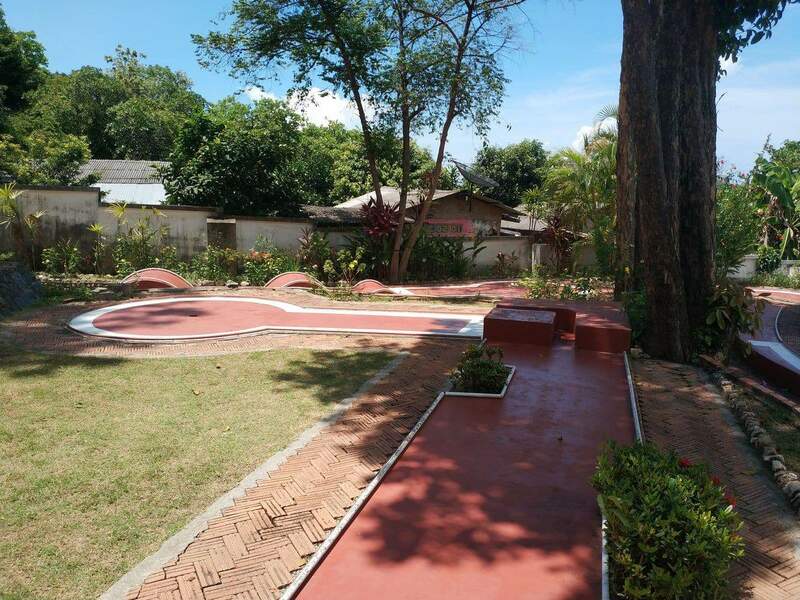 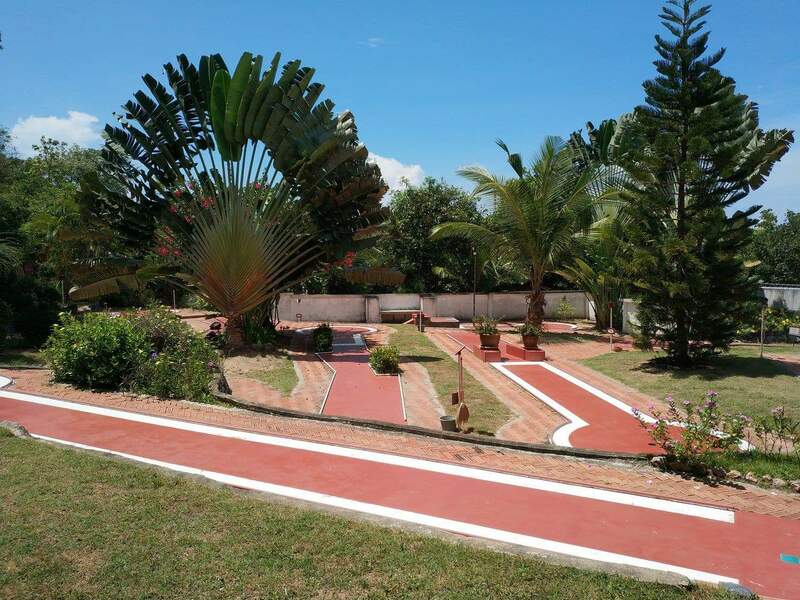 Set in a verdant piece of land that spans 3200 square meters, the mini golf course is a lush location to tee off, or simply relax with tall coconut trees in the background. 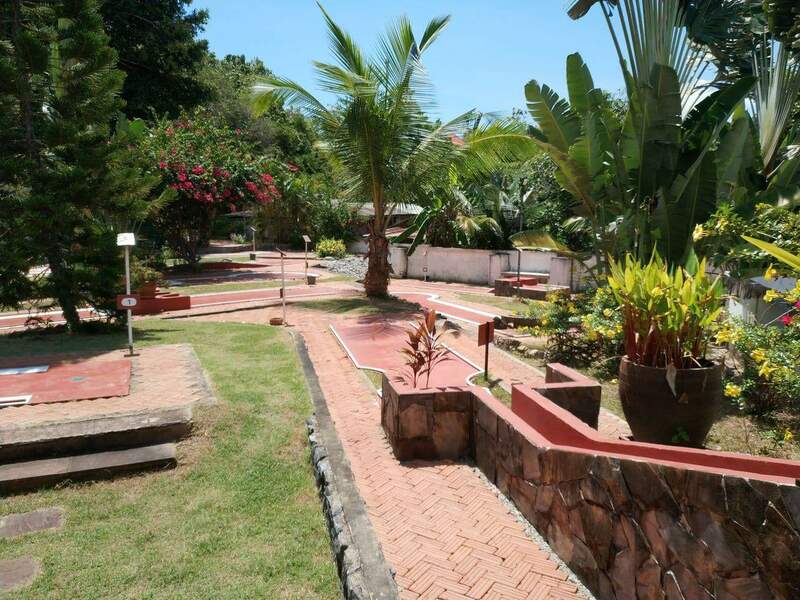 There are a number of fish ponds that contribute to the serenity at the golf course, and to compliment this, diverse flora that consists of tropical plants. 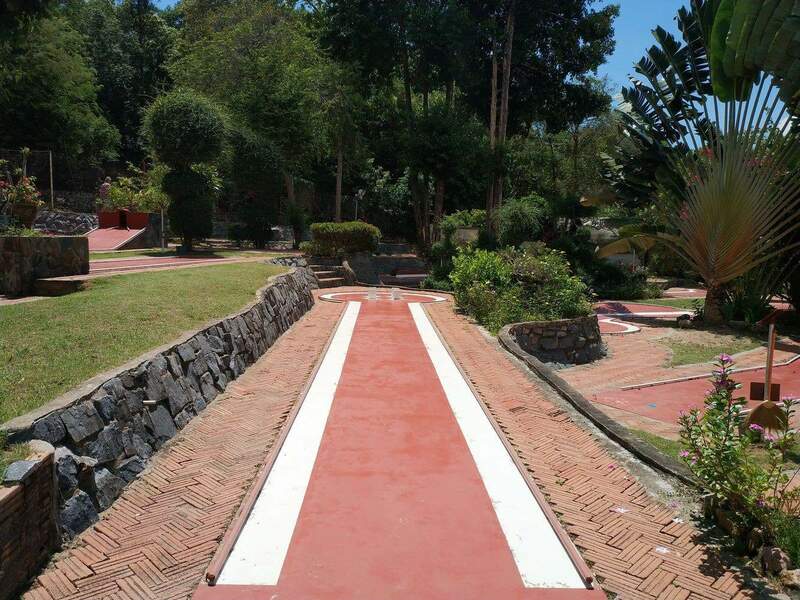 The course at Mini Golf International features 18 holes and is and ideal activity for families and travellers in groups. 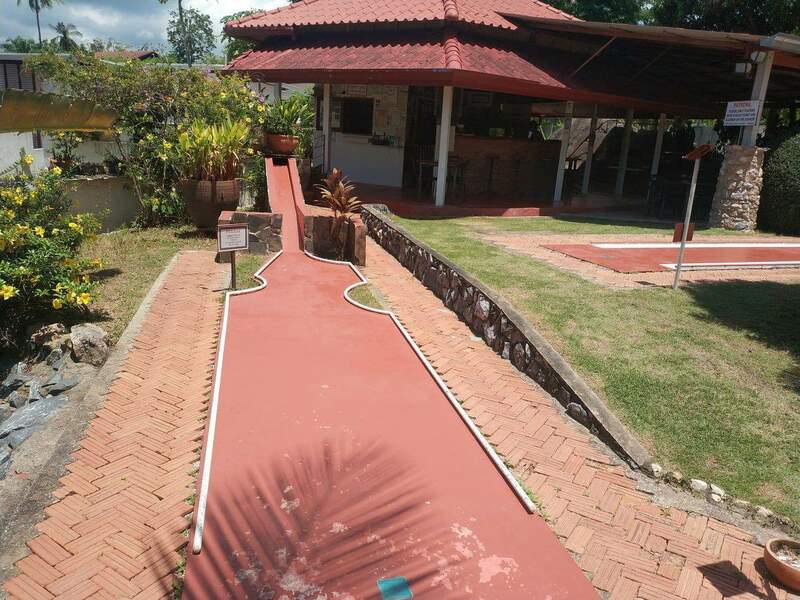 What’s more, individuals can play golf day or night, making the location flexible. 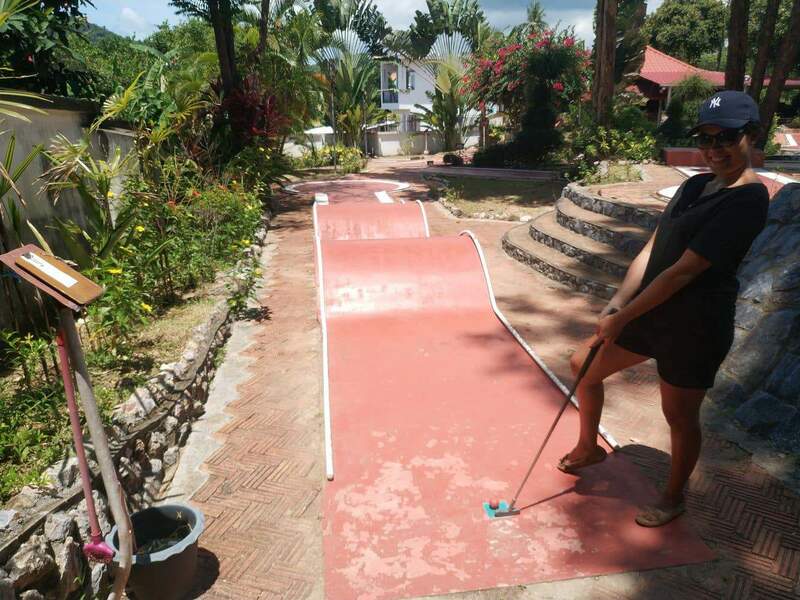 To facilitate this, the management ensures that the golf course is opens at 2:30pm and closes at 10:00pm each day. 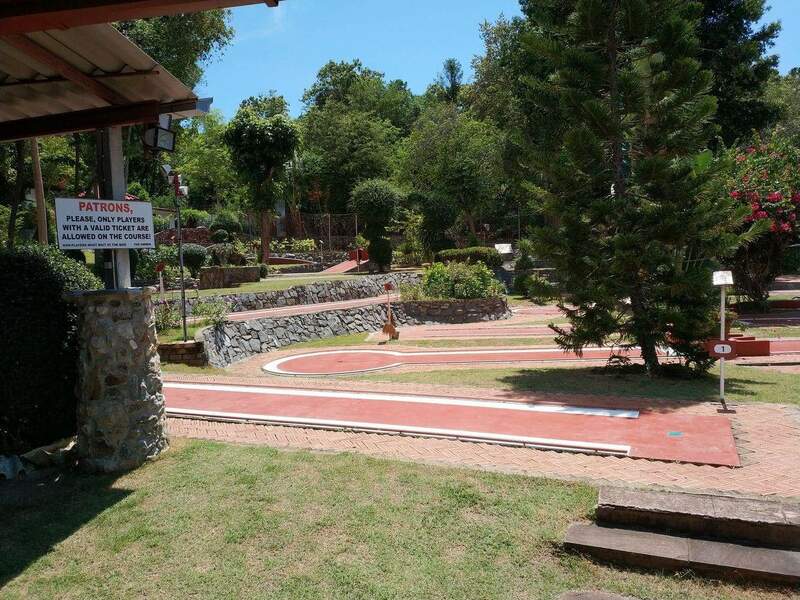 Entry fees are as follows: Adults 300 Baht and Children 200 Baht. 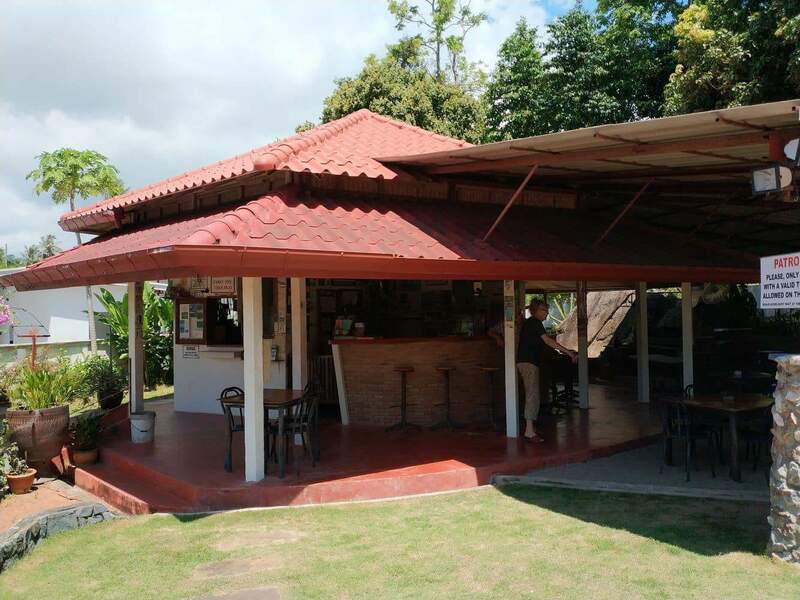 The cost of drinks is relatively affordable with a wide array of drinks available at the bar section. 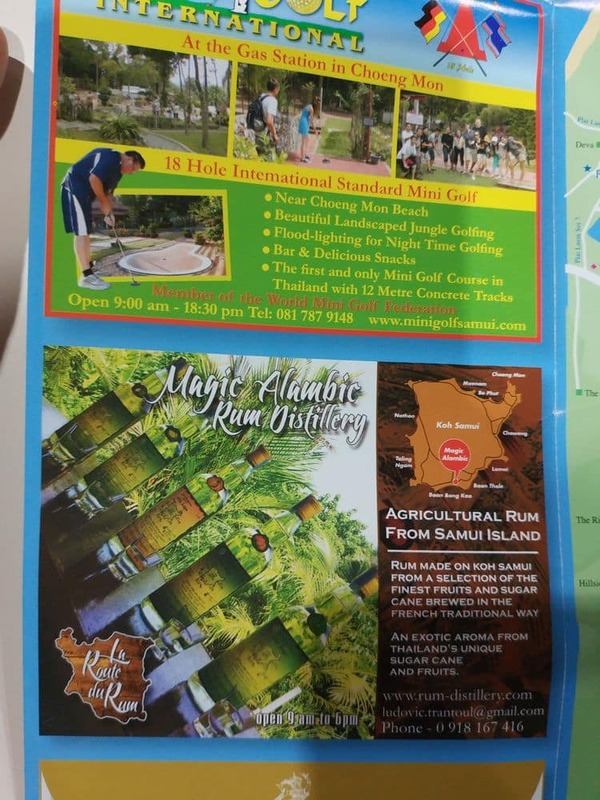 Beers start at 60 Baht while cocktails start from 100 Baht. 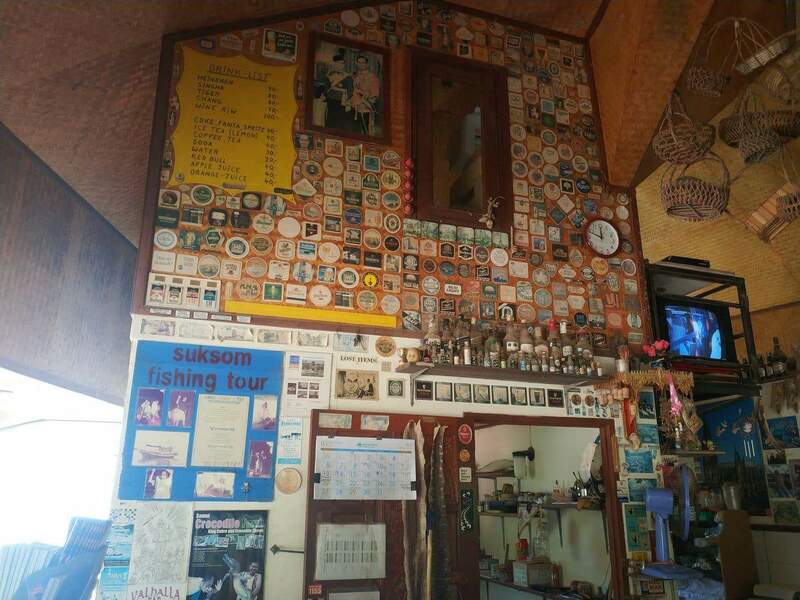 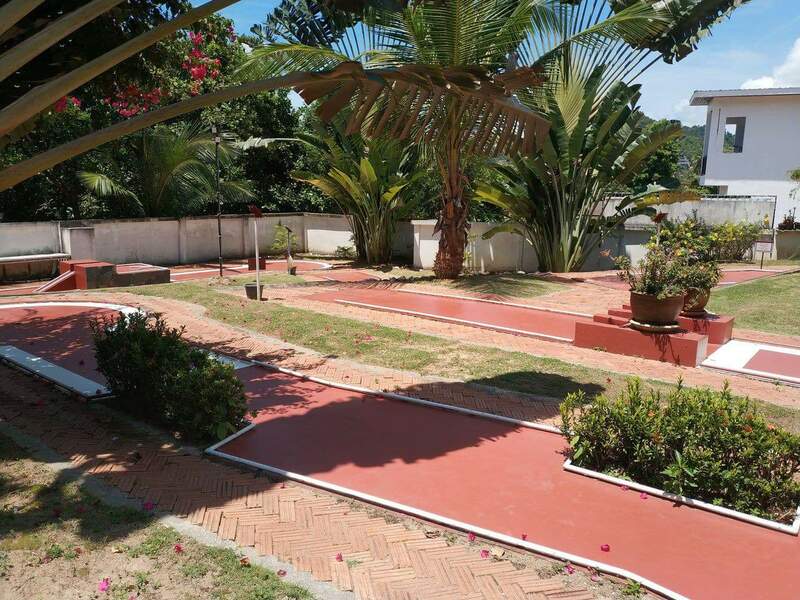 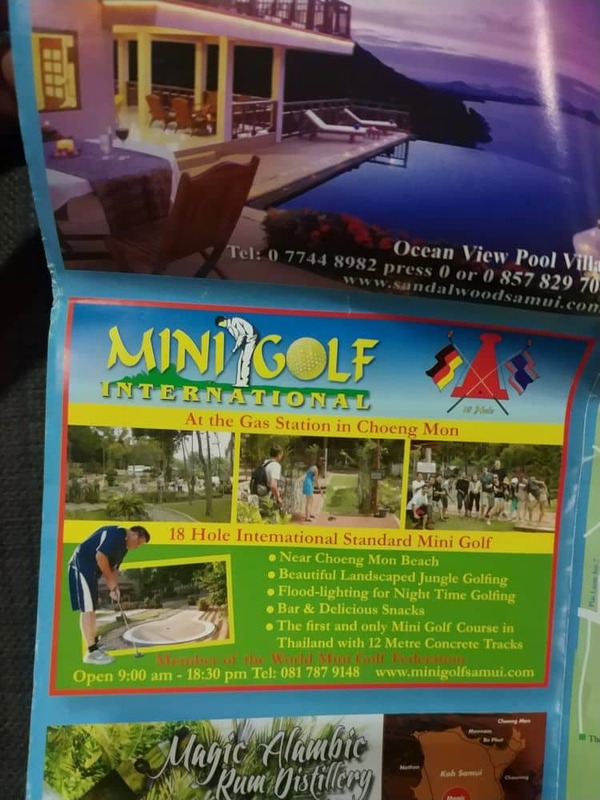 The location of Mini Golf International is accessible from the Fishermans Village in Bophut. 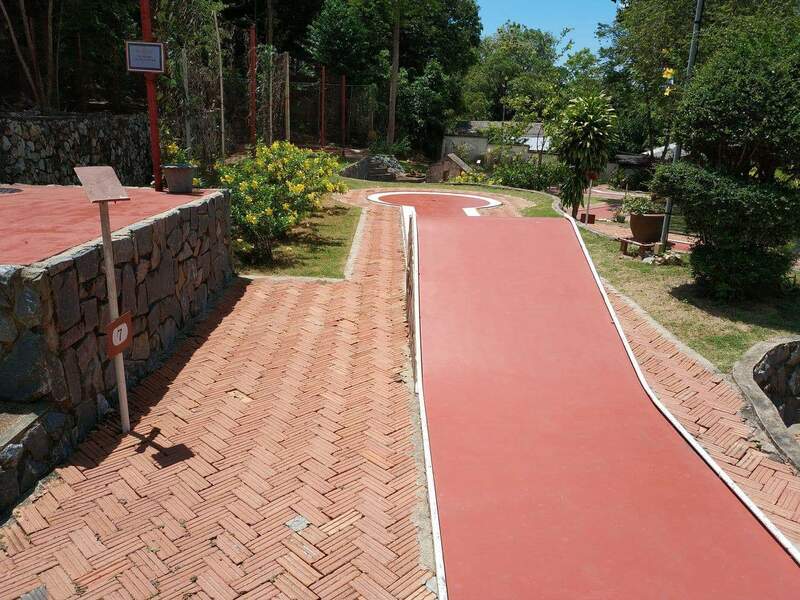 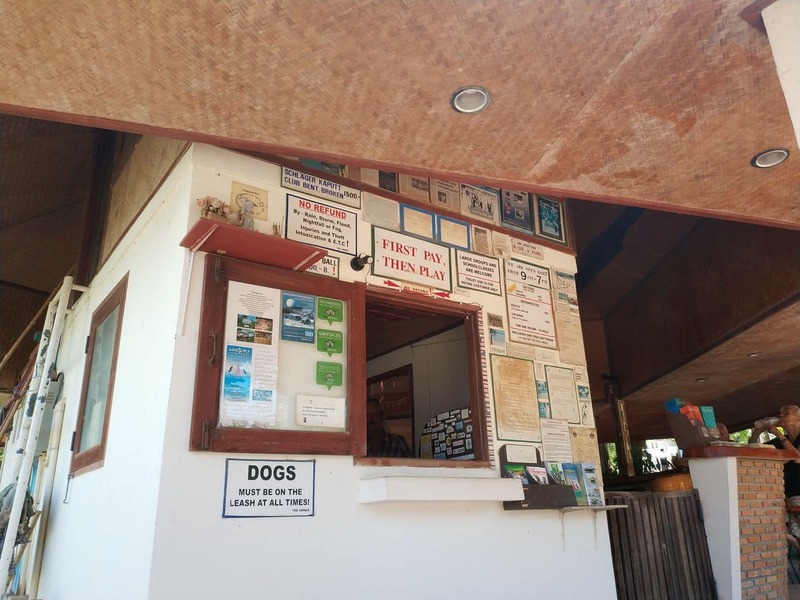 The access road is the same one that leads up to Samui Big Buddha, so visitors should travel just a further 100 metres where visitors will arrive at the golf course.